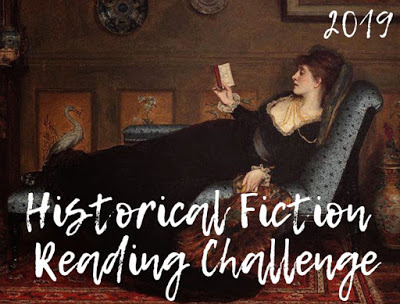 As the year is beginning to come to a close, I'd like to list the top five books I've read this year, in the hope it'll inspire others to discover them or give them as gifts for Christmas etc. It wasn't hard to compile this list. First I looked at the all books I'd given 5 star ratings to, and from there looked for the ones I found myself telling others about. Here's my Top 5 Books Read in 2014 listed chronologically, in the order they were read. 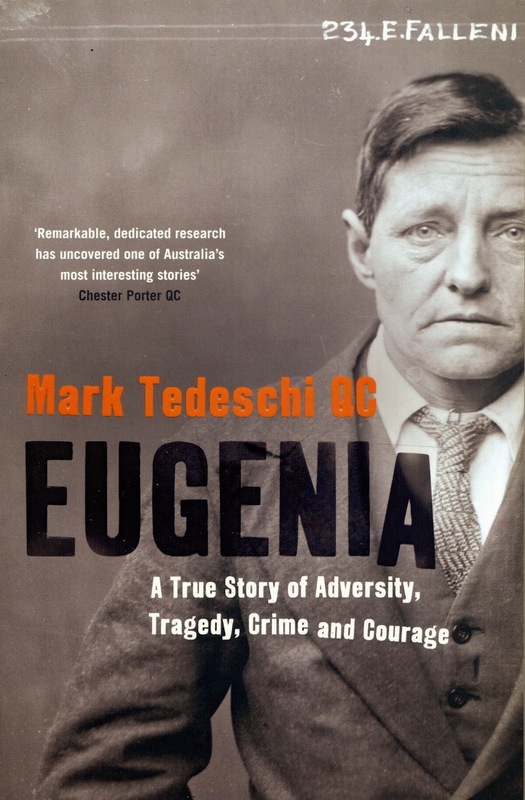 In this true crime book, Australian author Mark Tedeschi, AM QC uses his extensive legal experience to take the reader through the life of Eugenia Falleni. Born a female in New Zealand in 1875, Eugenia decided to live her life as a man, dressing as a man and going by the name Eugene. In 1898, she moved to Newcastle and began her life here in Australia as a male. Living under different names, Eugenia successfully married twice and lived every aspect of her life as a man, including conducting intimate relationships with women who had no idea of her true sexuality. 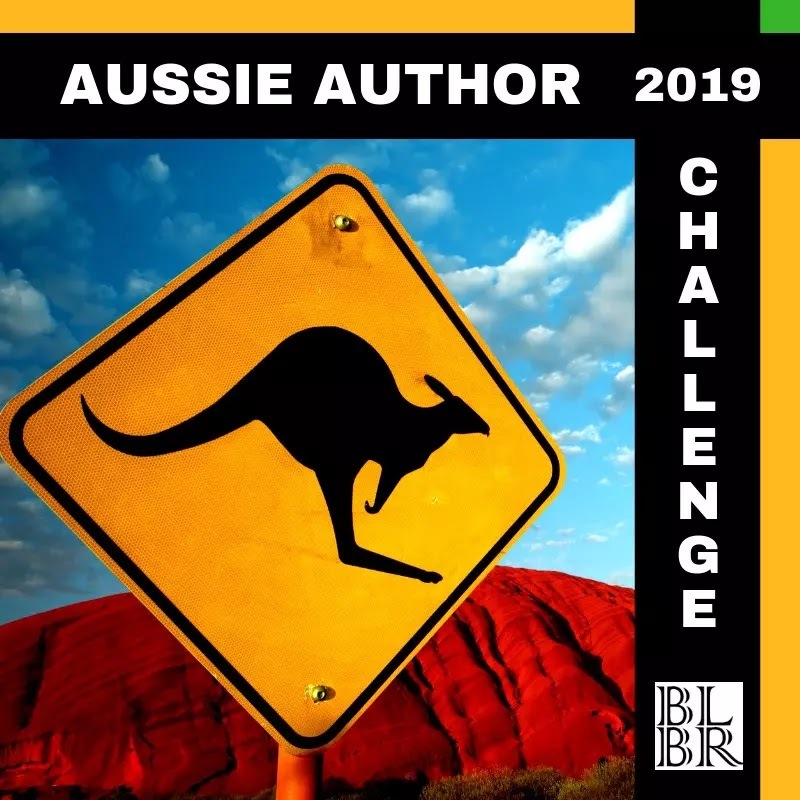 In Sydney in 1920, Eugenia's life took a turn for the worse when she was charged with murdering her first wife, Annie Birkett. I read Eugenia in April, and it's in my Top 5 list because I found myself talking about her case with others and her story really shook me. (Buy Eugenia from Bookworld). In May, I stayed awake reading until 5am, completely engrossed in the psychological thriller Into The Darkest Corner by ex Police Intelligence Analyst turned author, Elizabeth Haynes. The characters were compelling, the fear palpable and the suspense chilling. I was creeped out by the simplest of things (a button, a cutlery drawer) testament to just how far I was drawn into the story. The plot was tightly crafted, the OCD angle fascinating and I really flew through the pages to find out what was going to happen. I went on to have the pleasure of interviewing Elizabeth Haynes about her novels Into The Darkest Corner and Human Remains and it was great fun. You can read our interview here, or buy the book here. 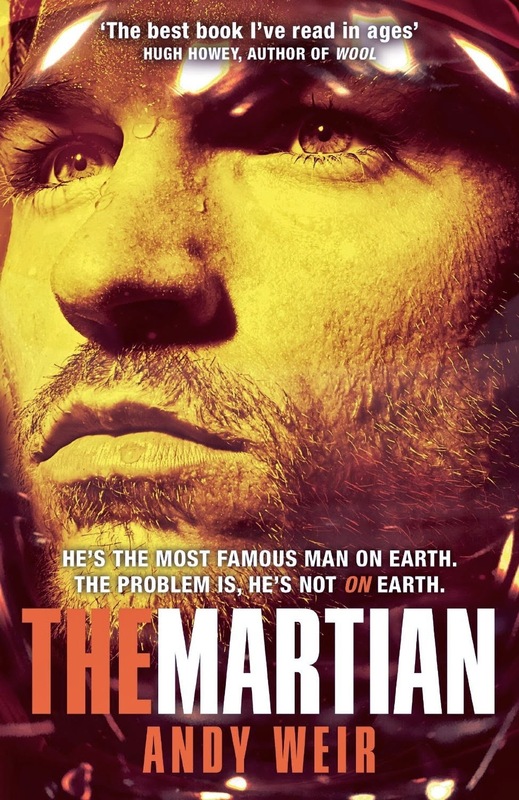 In June I read the funniest book of the year, The Martian by Andy Weir. The Martian is a science fiction novel about NASA astronaut Mark Watney, who finds himself deserted on Mars following a failed mission. His engineering and problem solving skills will make the difference between death or survival and Watney maintains a wicked sense of humour; evidenced in his online diary. The Martian is laugh out loud funny and an absolute gem and I still remember his best jokes five months later. I'm always thrilled when I find out another friend is reading it and I keep recommending it widely. In July, the book I couldn't stop talking about was The Farm by Tom Rob Smith. With a brilliant opening scenario, (who would you believe, your mother or your father) the book was easy to talk about and I yelled out loud when the lead character decided which parent's version of events to trust. 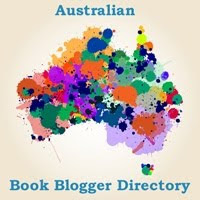 Inspired by The Farm, I then went on to read Child 44 and to become the first Australian blogger to interview Tom Rob Smith here. Definitely one of the highlights of my year. Click here to find out for yourself. I've read at least 29 books by Dean Koontz, and easily consider him one of my favourite authors, despite never giving him a five star review. All that was set to change in July when I read his latest offering. The City is the coming-of-age story of nine year old Jonah Kirk growing up in the 1960s. 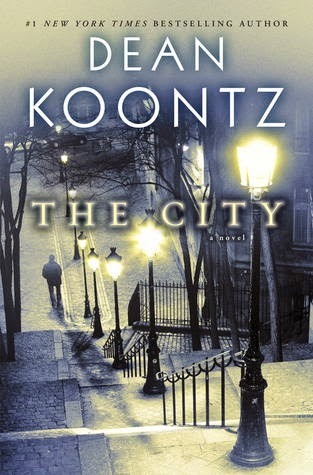 It's a story of fate, luck, tragedy, family and love with a light touch of the paranormal and it's what I've been waiting to read from Koontz for years! In The City we are given a glimpse into the life of one young boy, and the influence of his guardian, Miss Pearl and the unforgettable Mr. Nashioka, a humble tailor. 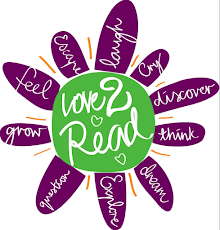 Have you read any of these novels? 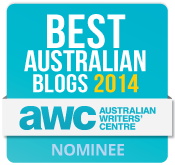 If so, I'd love to hear your thoughts, so please leave a comment, or share some of your own favourite reads from 2014. I'm keen to read Into The Darkest Corner and The Farm. I actually heard of latter recently and it sounds very intriguing! Oh I hope you do, you can't go wrong with either of these, both excellent books!! 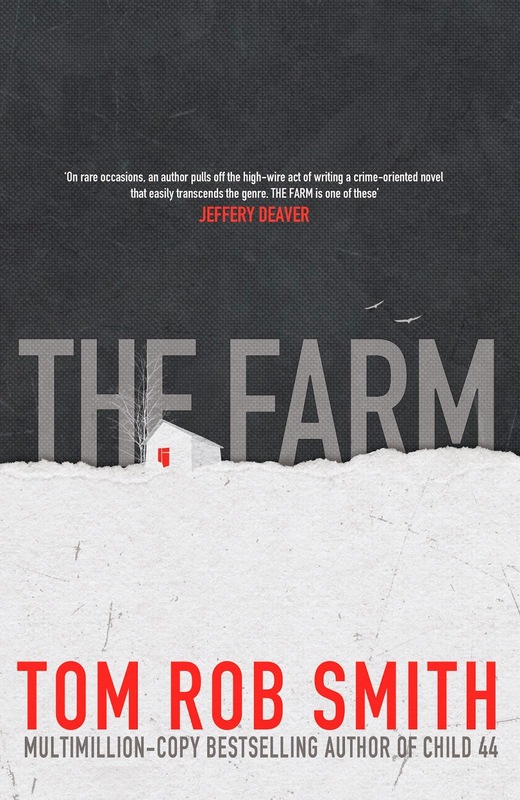 I won a copy of The Farm earlier this year, I may have to bump it up on my reading list if it's that good!